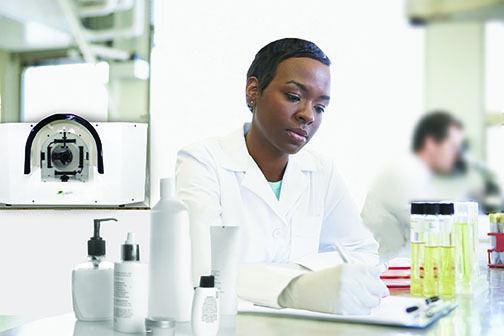 We are bringing our cutting edge measurement technology from semiconductor industry over to the skin industry. Our systems are able to achieve few microns resolution in the x, y space and sub micron resolution on the z axis. With this information our AI can generate a 3D model with accurate measurements so you can find the curvature of someone's face and the depth of a pore with just our system (18 Million Polygons). With this high resolution the uncanny valley is a thing of the past. View this high resolution measurable model in our customized 3D viewer included with all of our 3D systems. Use our virtual measurement tools to find the height color length and even volume of any facial feature. BTBP's deep learning A.I. can track individual facial features and automatically measure them or you can track by region and categorize everything with your specified zone.